Rare opportunity to own property with Landers Fork River Frontage and a cabin near Lincoln, Montana. You can sit and listen to the water flowing while watching deer and listening to the elk bugle. Cabin has a kitchen, dining area, living room and a loft that holds 6 beds. The cabin comes with all the furnishings, turn-key, and is ready for you to start enjoying your mountain hideaway. Fishing on the Landers Fork is awesome for Cutthroat Trout and the Blackfoot River is only a few miles away, this is a Blue-Ribbon Fishery! 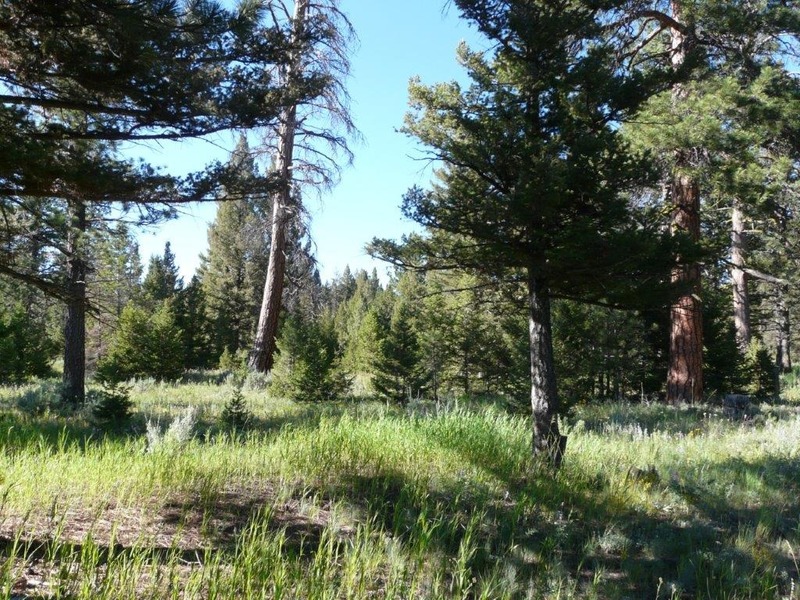 There are thousands of acres of National Forest and other public land for you to hike, hunt, horseback ride or just enjoy the amazing wilderness setting! You are literally within walking distance of the National Forest which encompasses 2 different wilderness areas; the Bob Marshall and Scapegoat. The Bob Marshall Wilderness is one of the largest and most famous wilderness areas in the lower 48. Go to your local library and pick up a book about the Bob Marshall and you’ll be day-dreaming about Montana’s majestic mountains before you know it. If you have ever dreamed of owning a cabin in the mountains this is the place for you. $125,000 owns the cabin, this is the deal of the century and won’t last long so call right away! Call Scott Joyner for your private showing at 406-223-6039.